At ICD we want our partners and clients to be as knowedgeable about security as possible to help them make informed decisions on security matters. In this section we share our knowledge and insights into security technologies to help you understand the latest industry trends and practices. 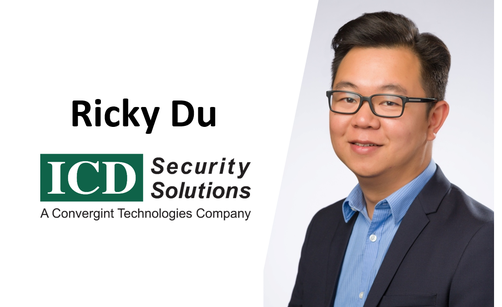 2019 – As we enter ICD’s 20th year providing security services in the Asia-Pacific, we speak to ICD’s Director of Strategic Accounts and Services, Ricky Du, to hear his insights about the security industry in the year ahead. Every company has visitors. So, for companies that rely on electronic access control to manage people flow and security, what is the best way to conduct visitor management in a secure and convenient manner? 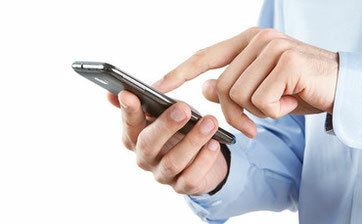 Maintenance for a system with tens, hundreds or thousands of devices is difficult, time consuming and costly. In addition, keeping track of the performance of individual devices can be a laborsome or near impossible task, especially at large sites or across numerous sites in a region. As a result, too often, when a problem occurs with a device or a system it’s already too late and large amounts of information have already been lost. So it’s clear that a more proactive approach to maintenance is needed, but what is the best way of going about this in a simple and effective manner? We have a solution. At ICD, we have been working closely with a unique and innovative solutions partner which has developed software which can track the working status, or ‘health’ status, of a multitude of security & IT devices and systems on one easy-to-manage platform. 4K Image Capturing: the ultimate video surveillance solution? So far this year, the security industry has seen the release of several new 4K surveillance cameras from leading security brands, marking a notable increase in 4K solutions on the market. 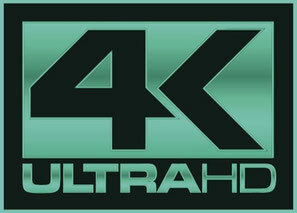 4k first started appearing in the security industry with the realise of several 4K cameras at last year's ICS West. However, the recent increased the hype surrounding this cutting edge technology has stirred some debate and contest in the industry as to the application, functionality and adoption of 4K. Covering the key information and challenges surrounding 4K, this article aims to give you a overview of this technology which should help you decide if your company or site could benefit from this solution. Are Thermal Cameras Missing from your Security Solution? Scroll down to view our latest infographic about Security Operations Centers, aimed to give you an idea of how SOCs work and how an SOC could bring significant benefit to your organization's security management and event response. Security is an integral part of any retail business: prevention against shrinkage, both external and internal, is essential for reducing loss and maximizing profit. These days, it’s near impossible to carry out business without using a Smartphone; the security industry is no exception. With the number of things that can be done from the tip of your finger and the palm of your hand increasing at an impressive rate, people in the 21st century are becoming accustomed to being able to do, see and communicate anything at anytime. In security, the influence that Smartphones and tablets are having on the market and the technology being developed is very apparent. For leading security management software companies, it is vital to have the latest in security system Smartphone applications in order to stay on top. 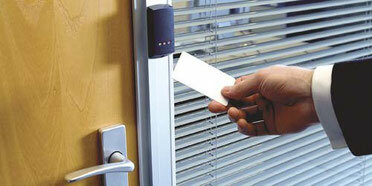 security system more effectively and efficiency. In a previous post, we explored access control options by looking at types of electric locks, specifically at the component which physically keeps the door locked. 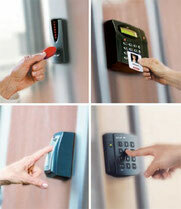 However, this is only half of what access control consists of. Each of these lock components need to be configured with a ‘systems operation device’, a mechanism which authorizes access and allows the lock on the door to be opened. In this post, we will therefore provide an overview of the types of access control operation devices on the market and the points of consideration around them. Due to the recent and ongoing debate about using biometrics as a form of authorization, this article will include a particular focus on this form of technology. 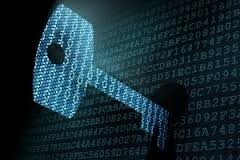 Following on from ICD Shanghai's recent afternoon seminar themed big data in security, this article will draw on the information shared by our partners Axis Communications and Milestone to give an overview of this current trend in security. 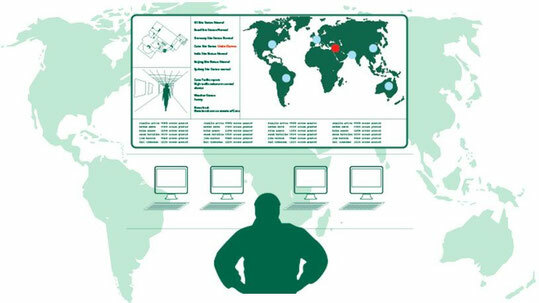 Looking specifically at big data in video surveillance, we aim to give you understanding of why large amounts of data can be advantageous to your security systems, as well as an overview of how to go about collecting and managing this data to enhance your video surveillance systems and your overall security solution. 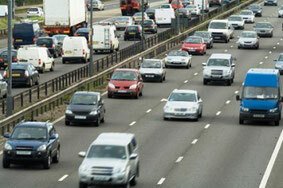 No matter how good your surveillance camera may be in terms of resolution or with superior features for overcoming challenging lighting scenarios, if the camera itself is subject to movement or vibrations, such as due to high winds or on being placed near moving vehicles, the images will blurry and the footage limited in terms of its use. That is unless your camera also has a high quality image stabilization feature that is able to reduce or even eliminate the effects of movement on the camera’s footage. Following on from our previous articles about wide dynamic range and de-fog functions in our series focused on improved video surveillance image quality, this post will take a look at the types of image stabilization technology on the market and how this could enhance you video surveillance footage. As organizations grow and security devices and employability improve and expand, it can become increasingly difficult for large companies to stay on top of security both at a local and global level and to manage systems effectively and efficiently. This white paper will take a look at different types of global security management software, as well as their employment and RIO, to help you assess whether this solution may be able to help your organization better manage its complex and widespread security systems.